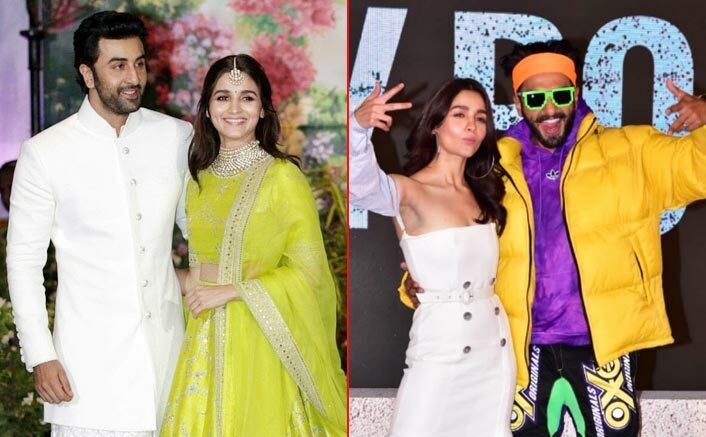 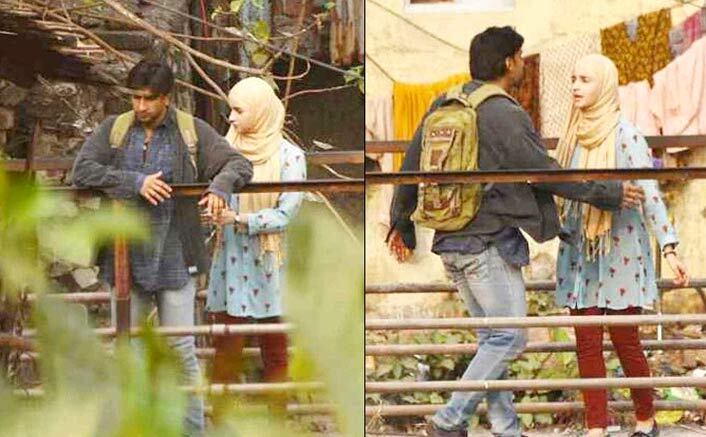 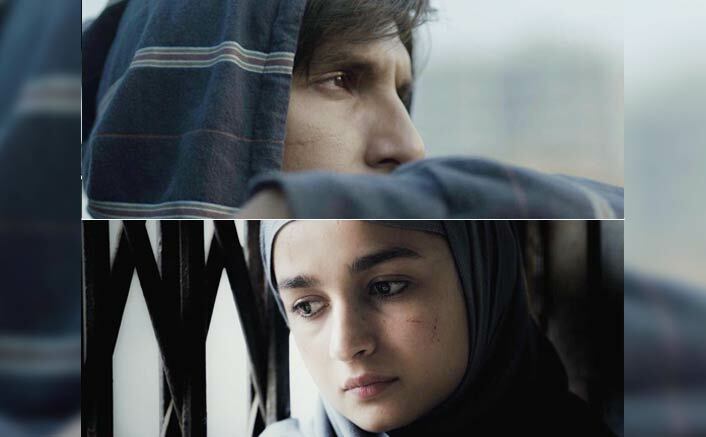 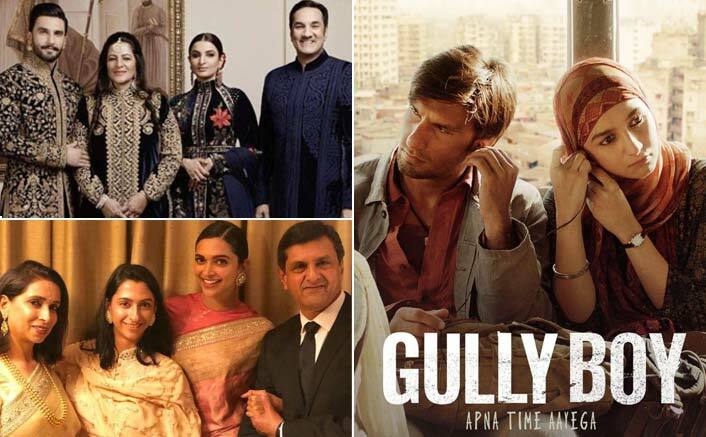 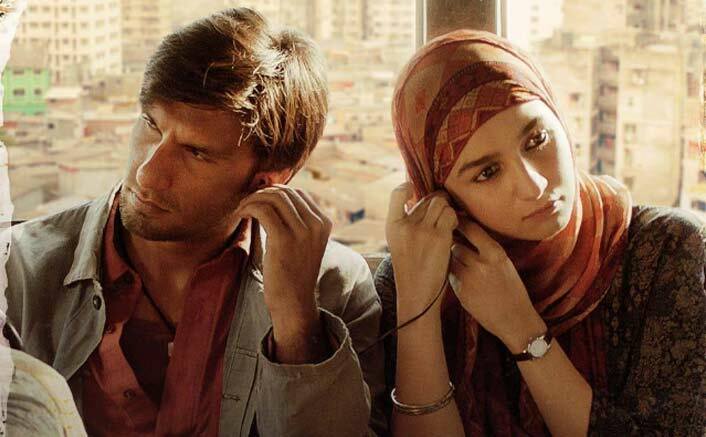 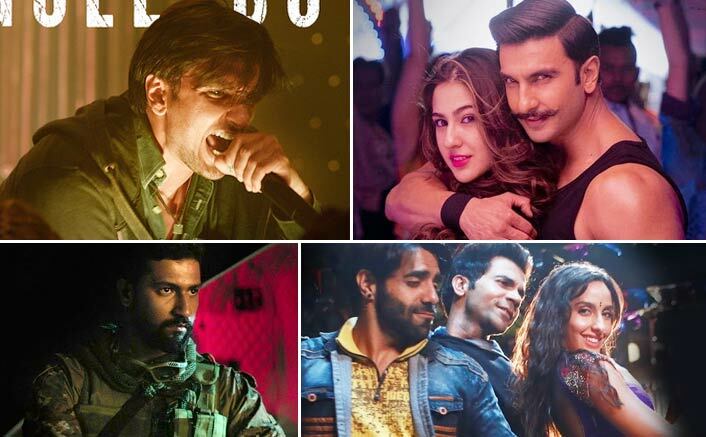 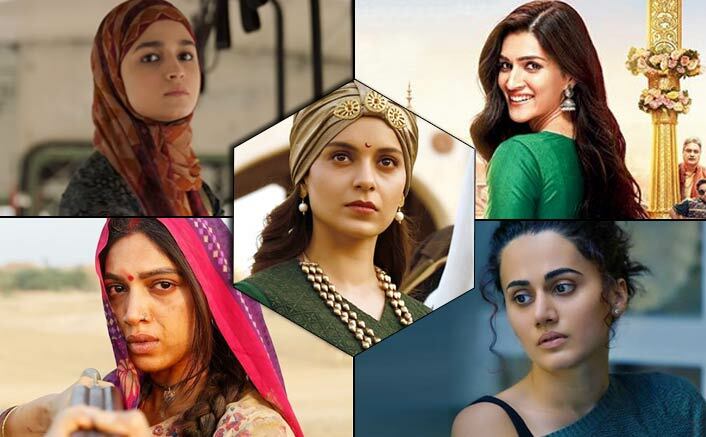 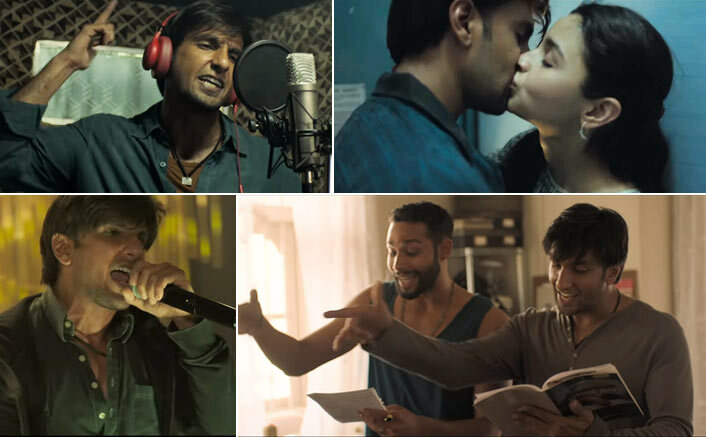 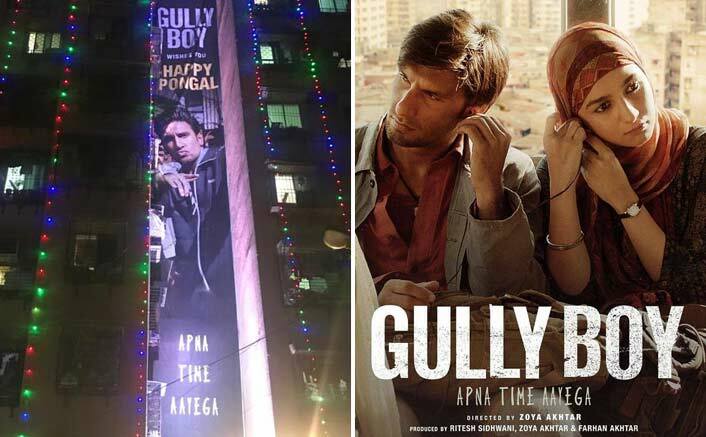 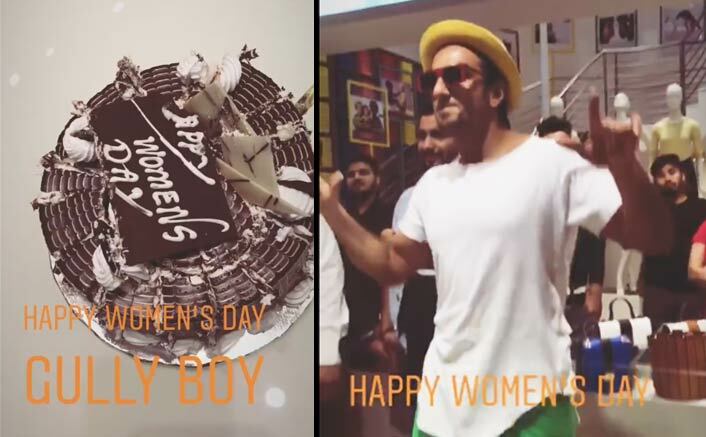 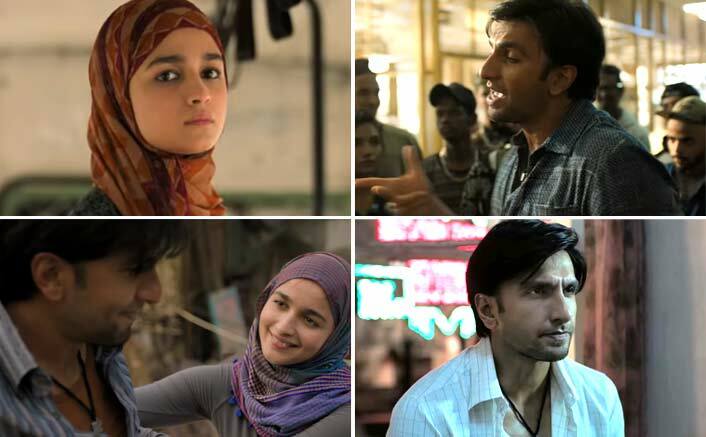 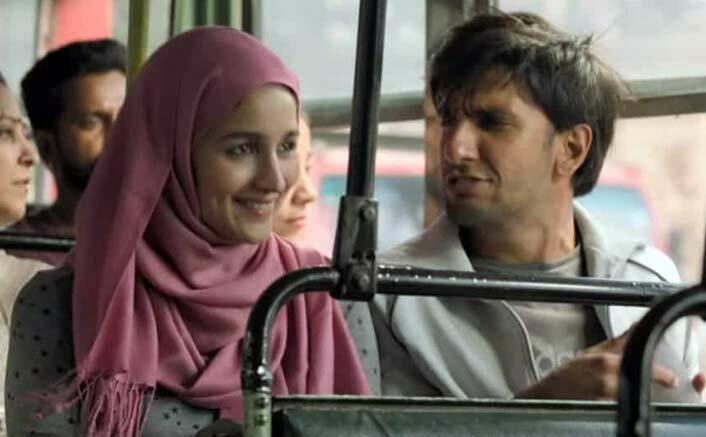 Gully Boy Movie Review Quicker: Murad (Ranveer Singh) is someone who knows where he has to go in his life but still the destination is unclear. 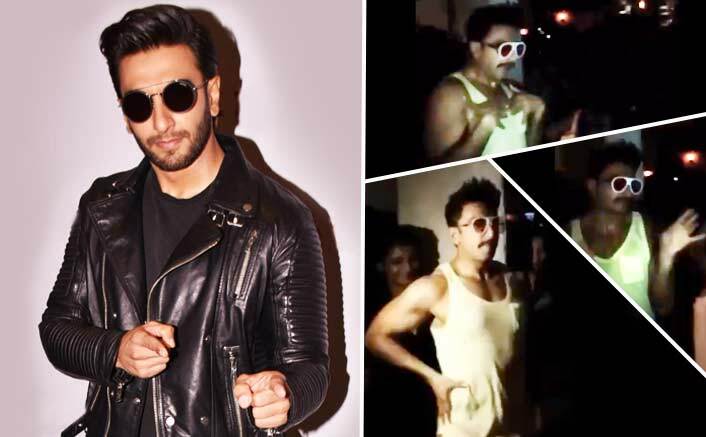 Sometimes in the peer pressure, he does some things which are against his principles. 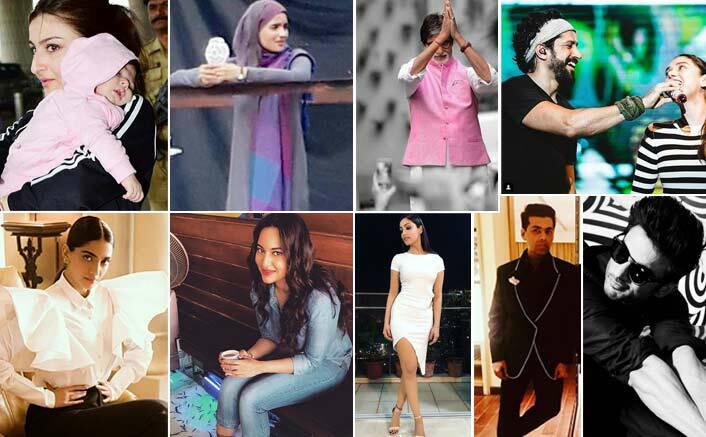 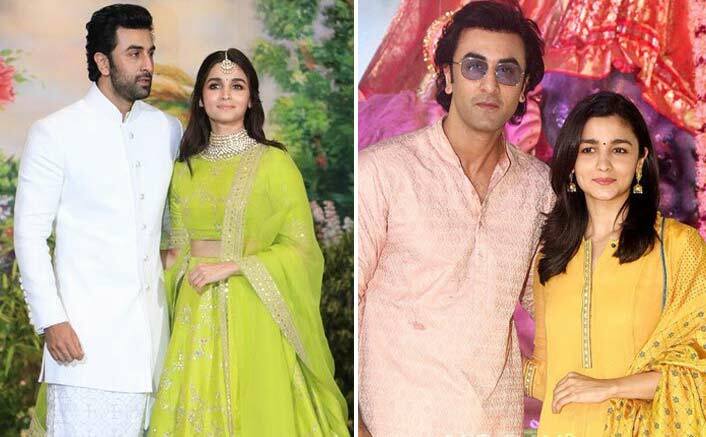 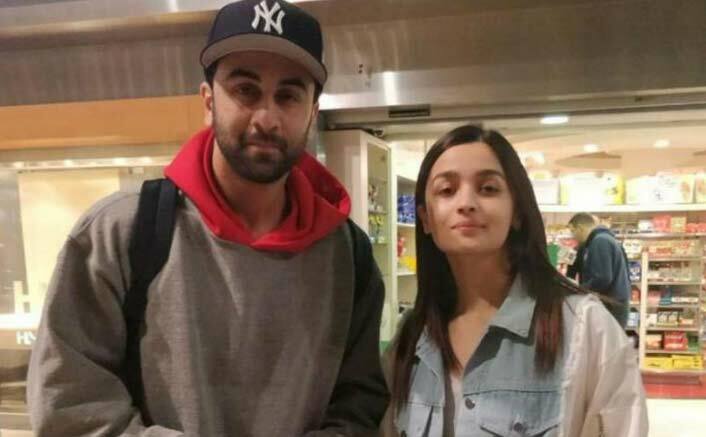 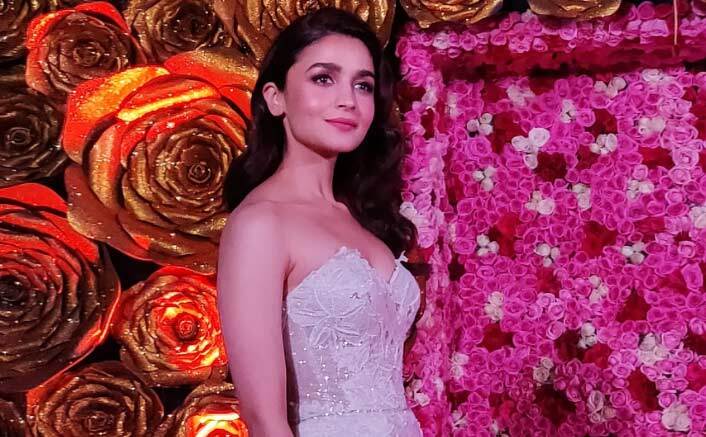 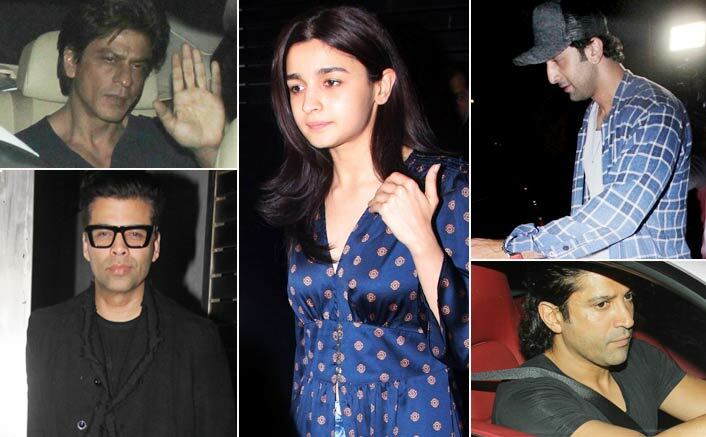 On the other hand, we’ve got this outspoken girlfriend Safina (Alia Bhatt). 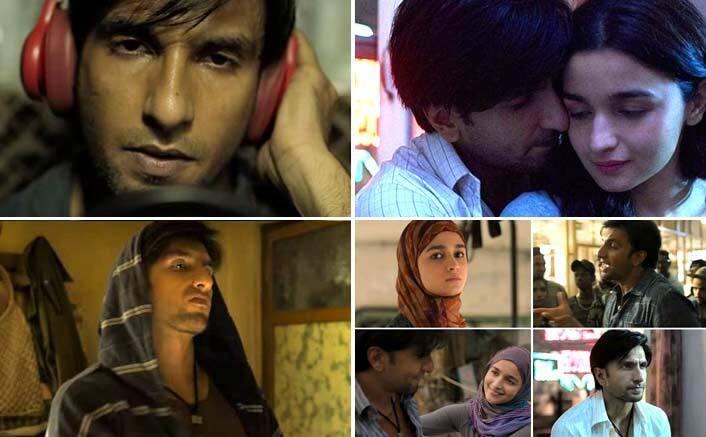 The first half majorly revolves around Murad and his realisation of doing something in life. 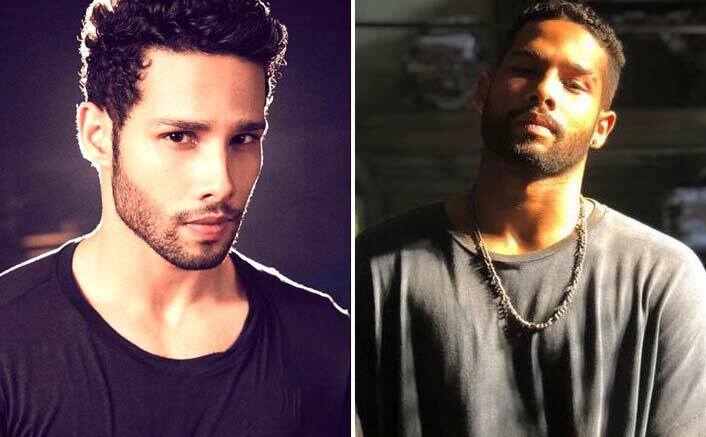 He knows he has an artist hiding somewhere in him, he wasn’t clear until he met MC Sher (Siddhant Chaturvedi). 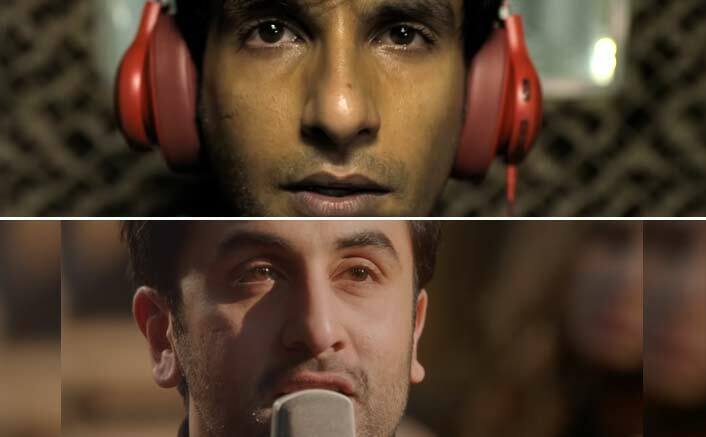 He inspires Murad to rap what he writes and there starts a journey of something very memorable. 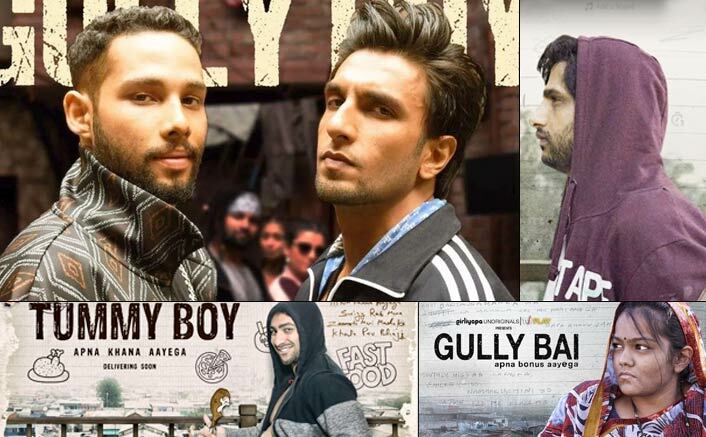 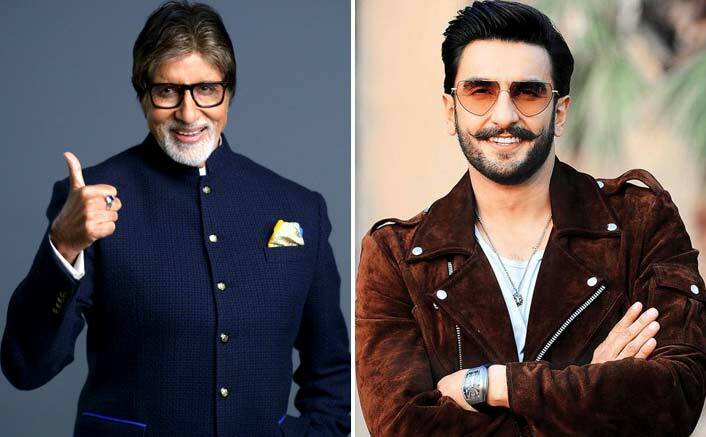 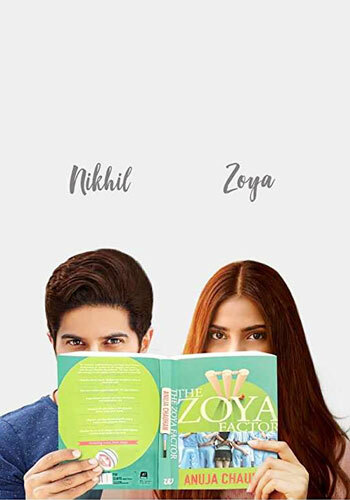 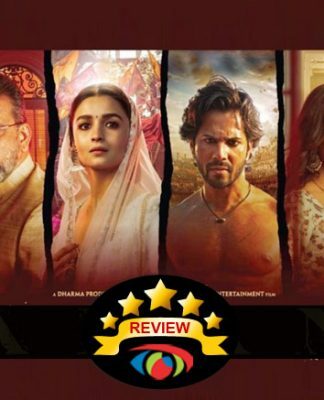 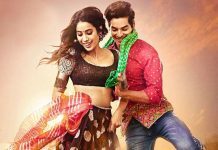 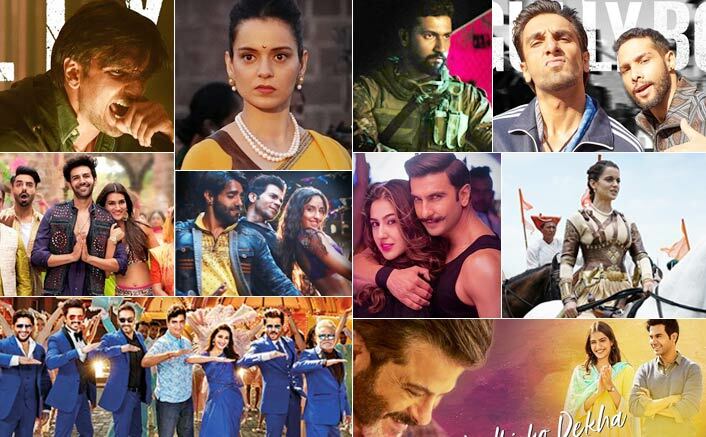 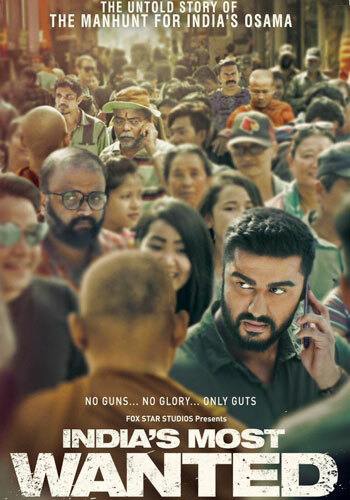 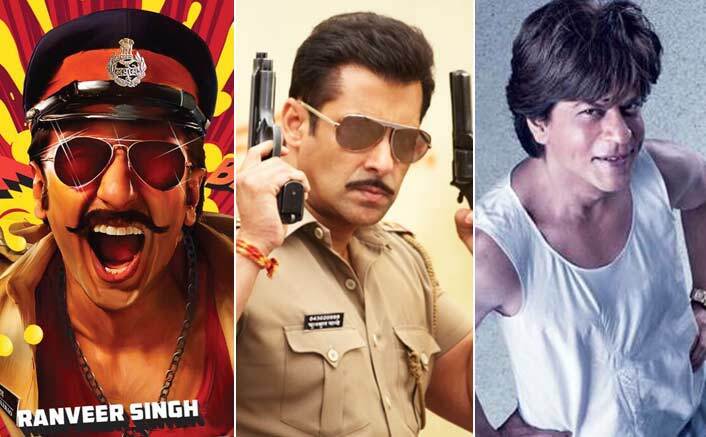 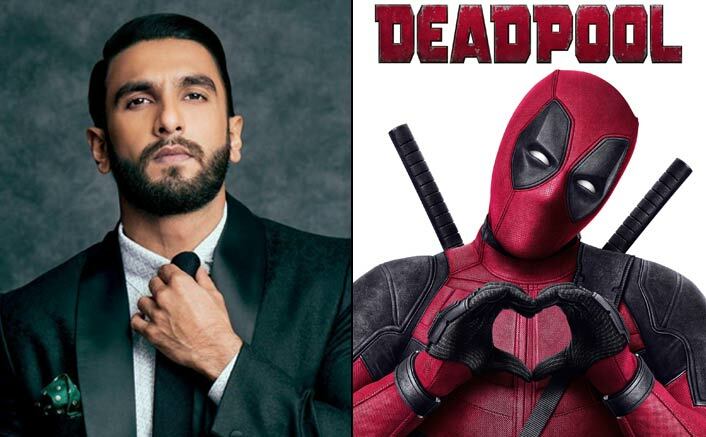 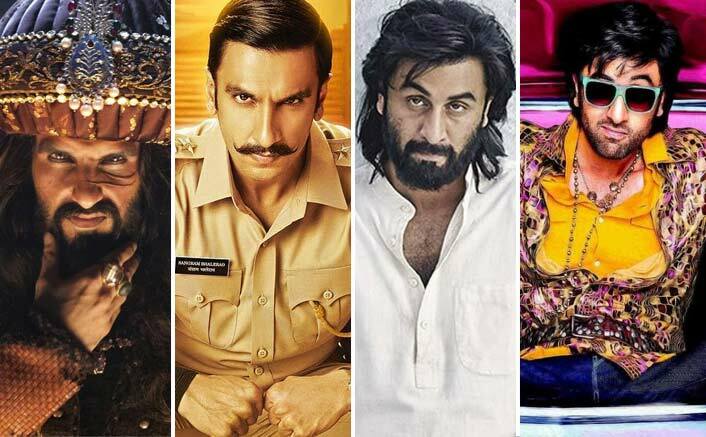 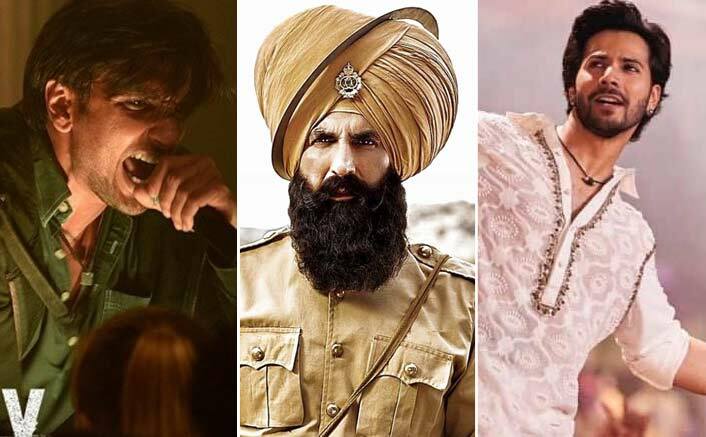 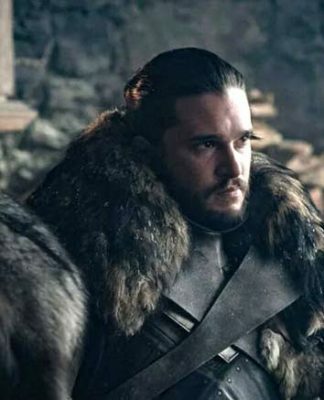 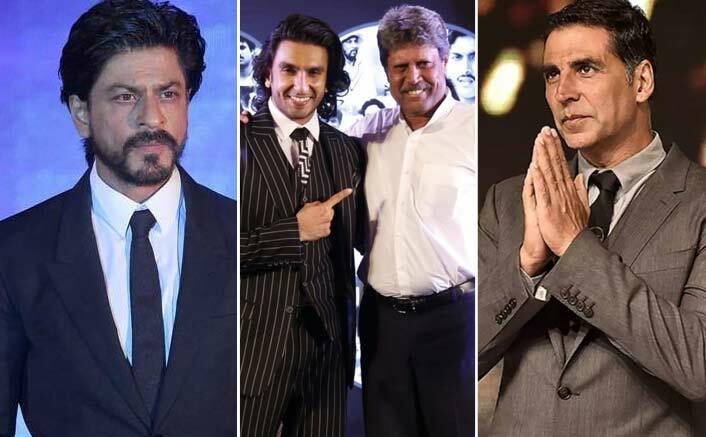 The first half has an extremely well-written rap-battle which is a first for Bollywood and hence because of the novelty factor you’re just glued to that scene. 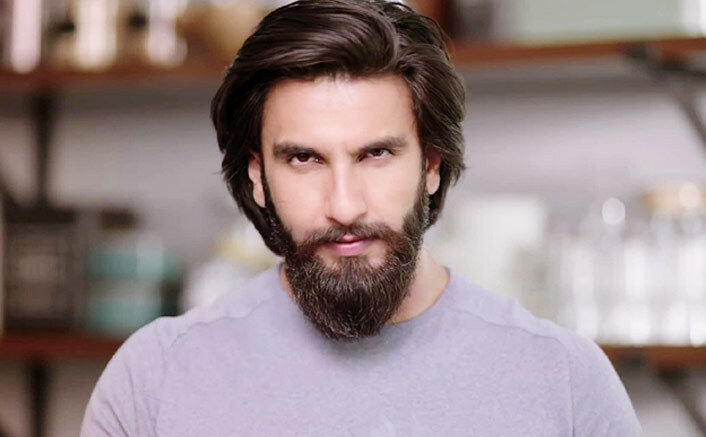 Ranveer Singh’s character graph is unimaginable. 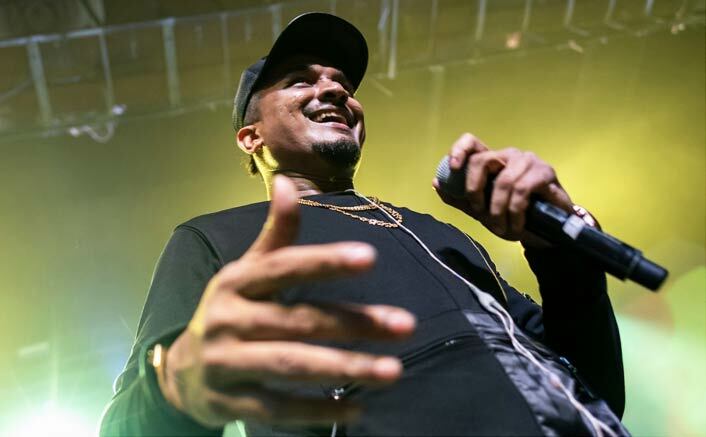 How he blasts when he raps compared to his usual calm personality. 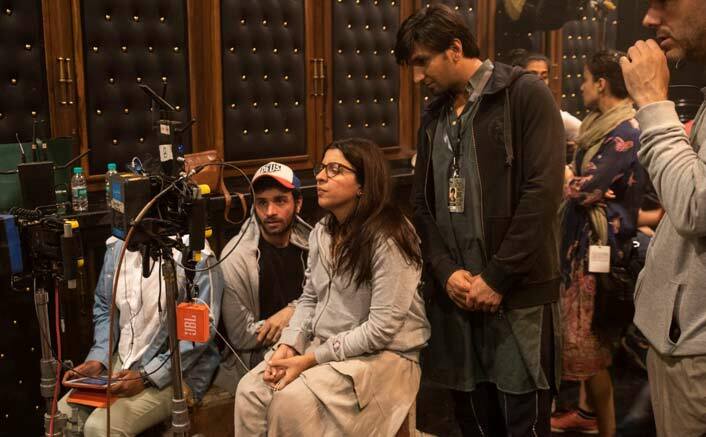 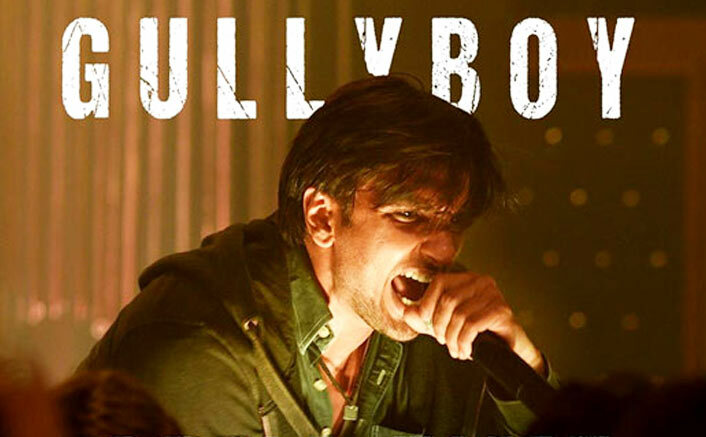 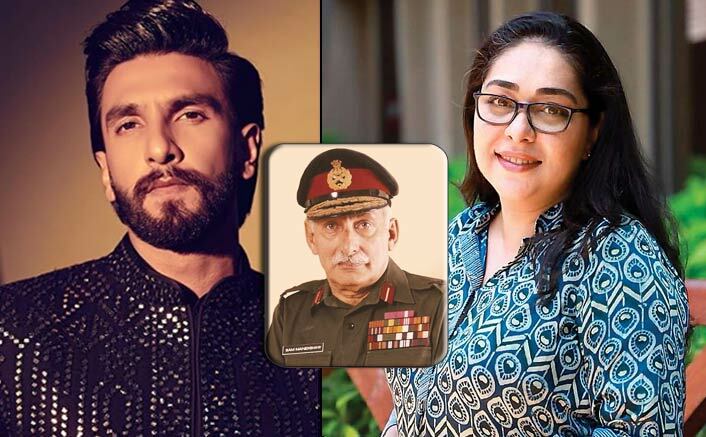 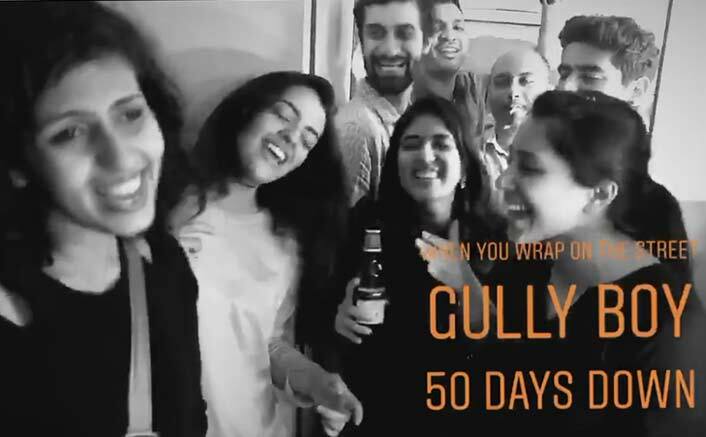 Cinematography adds the authentic touch to the narration; that also helps us to connect with the world of Gully Boy. 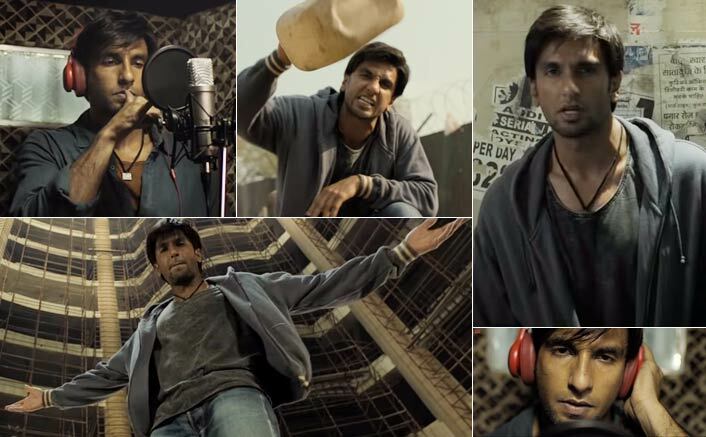 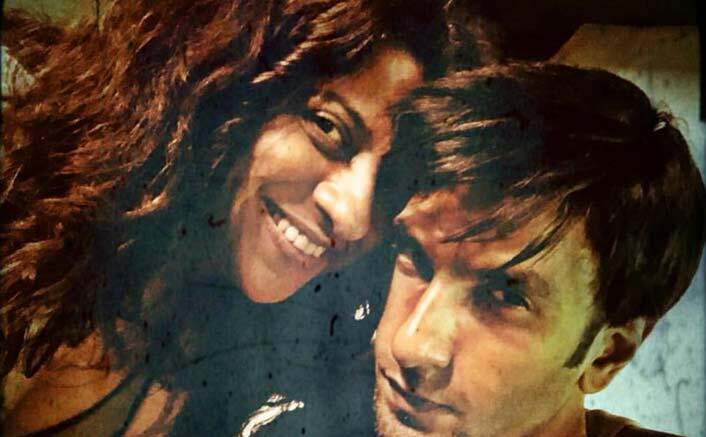 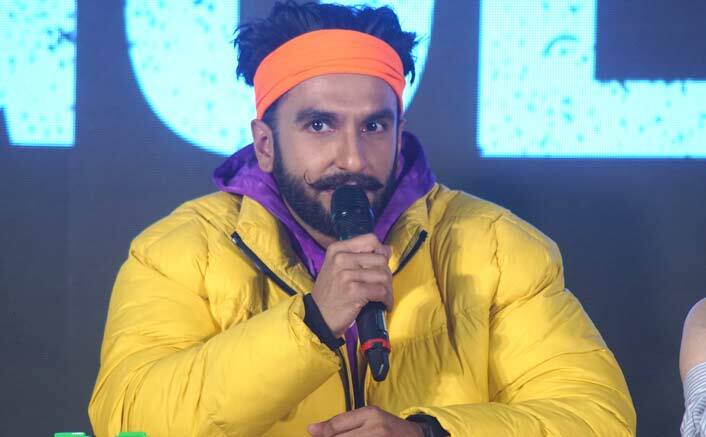 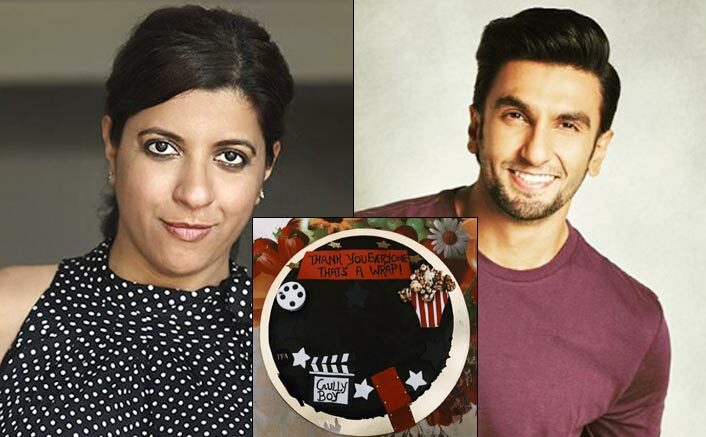 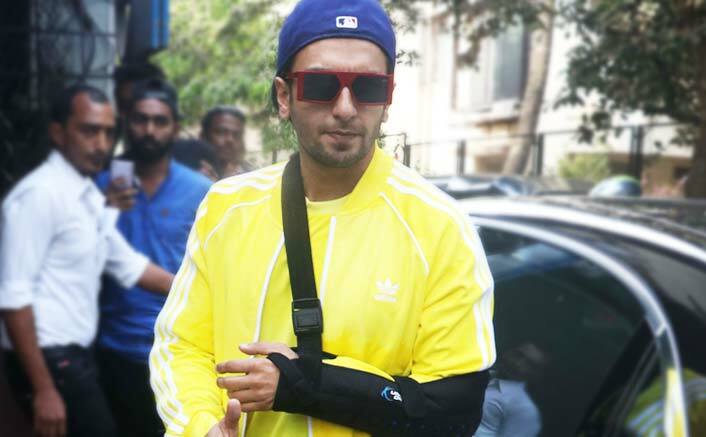 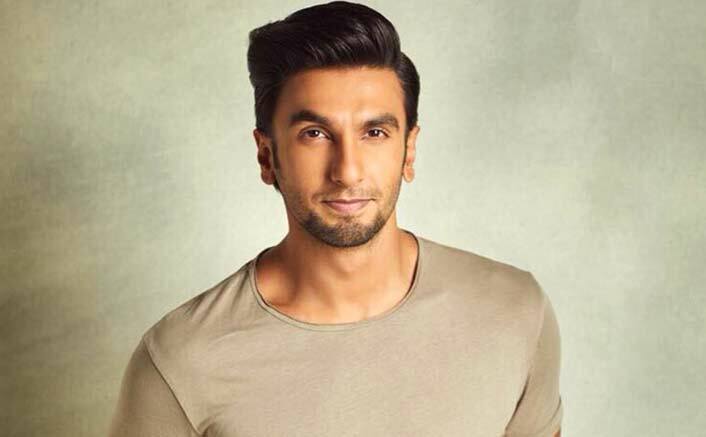 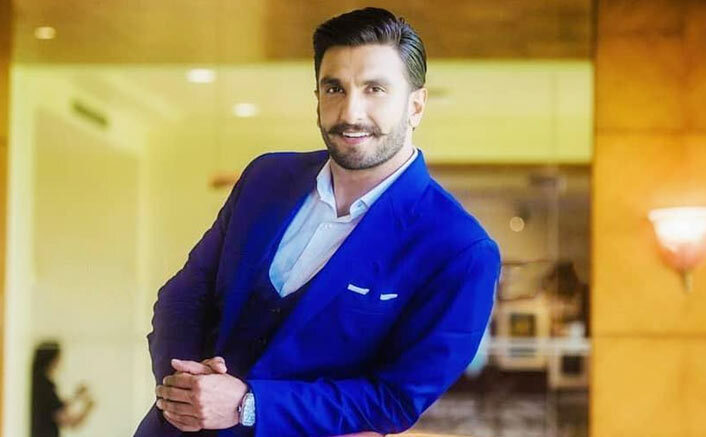 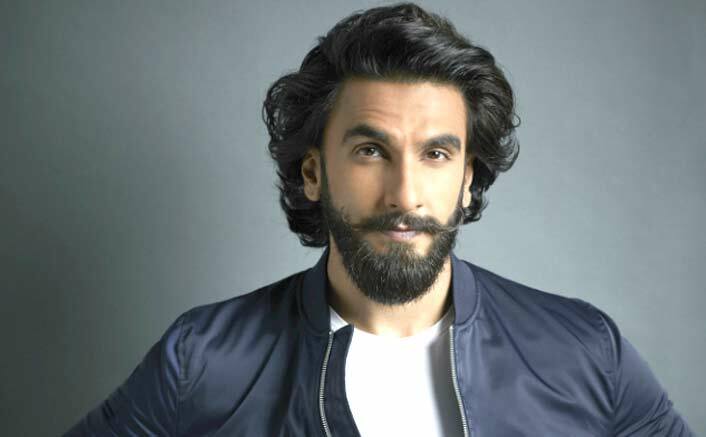 Ranveer Singh plays a street rapper in Zoya Akhtar’s Gully Boy and has sung four songs in the album. 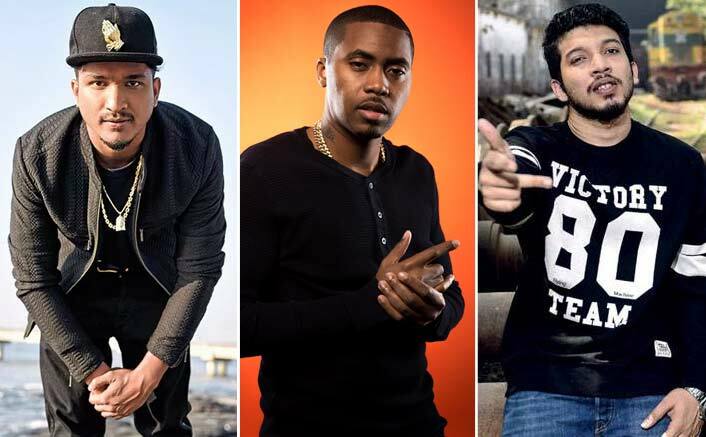 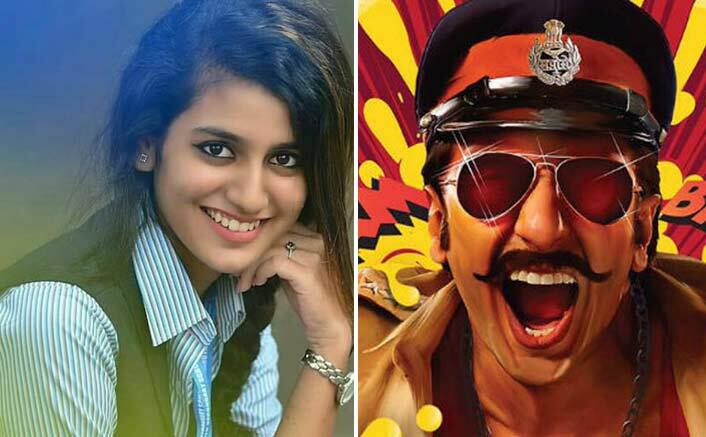 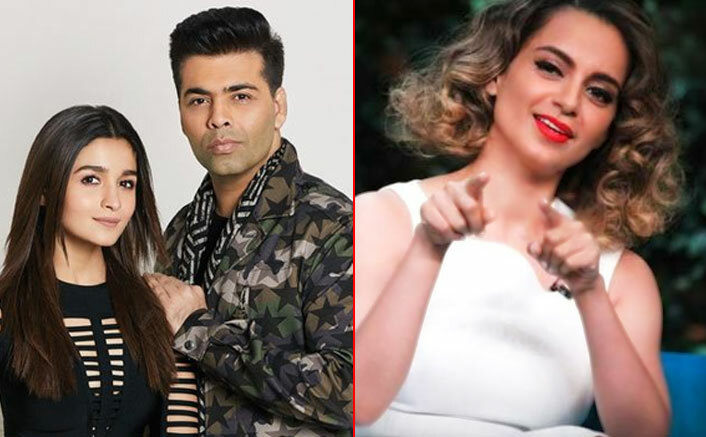 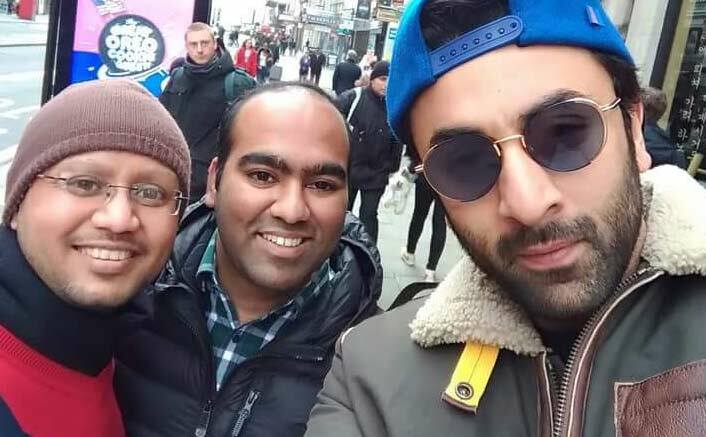 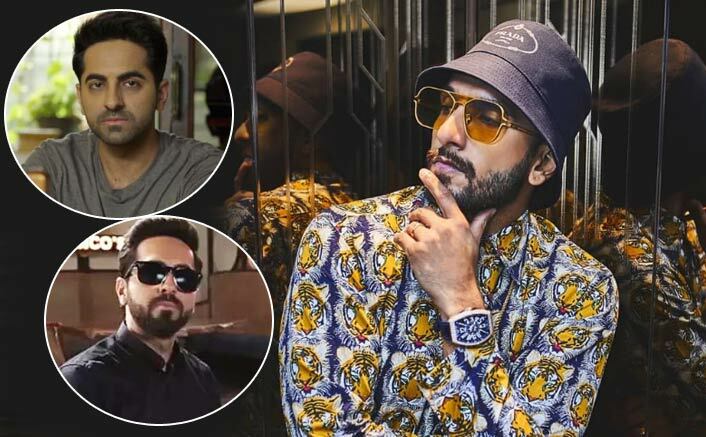 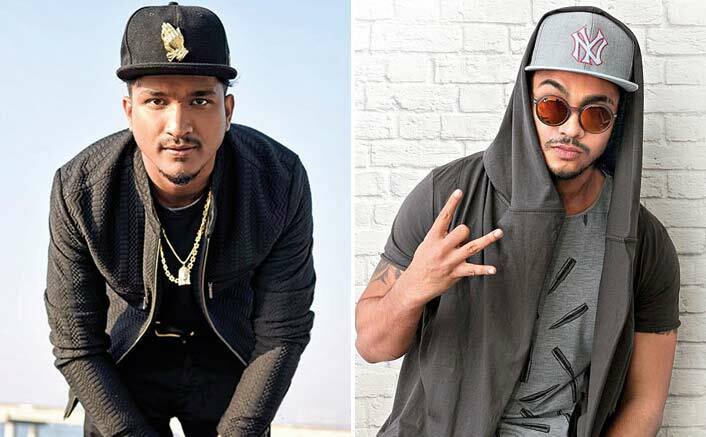 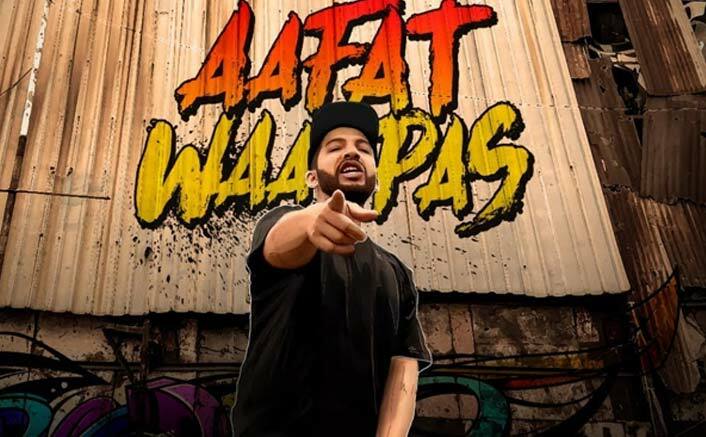 Two of the tracks — Asli Hip Hop and Apna Time Aayega – – found its fan-base instantly after they were released on social media. 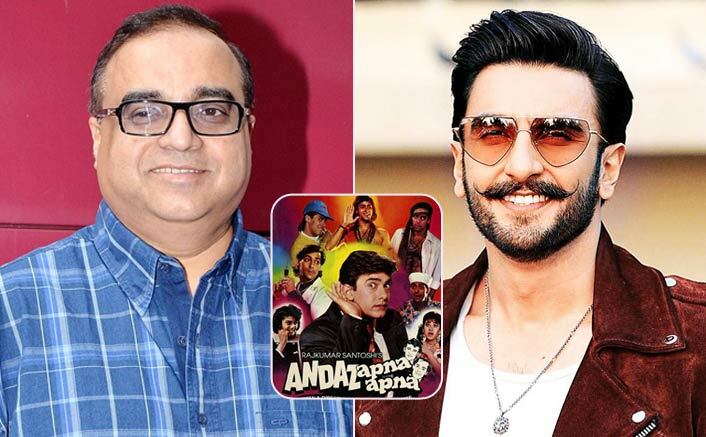 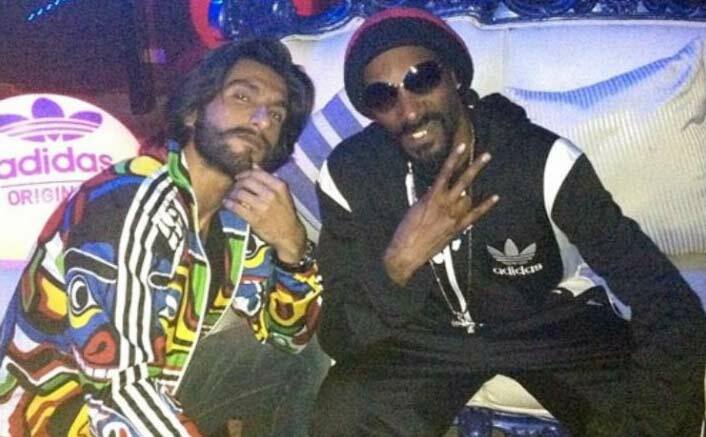 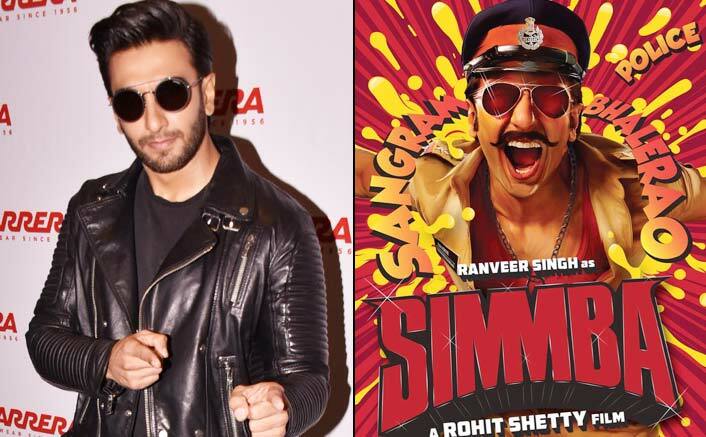 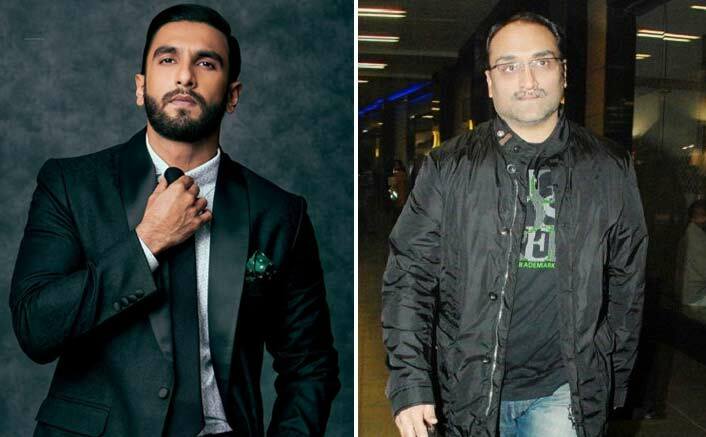 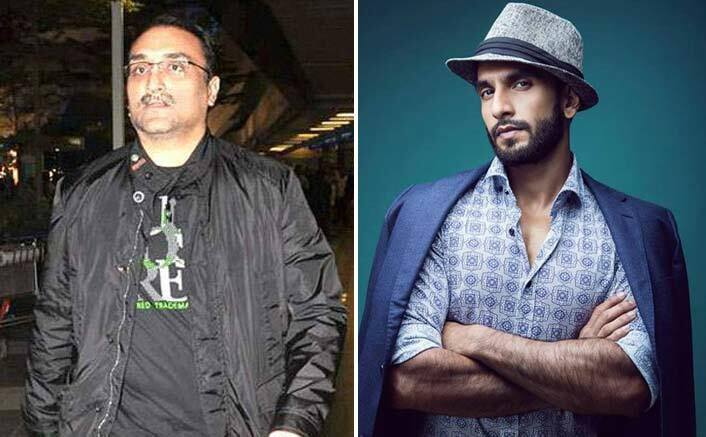 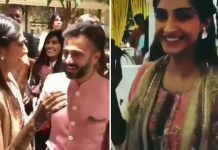 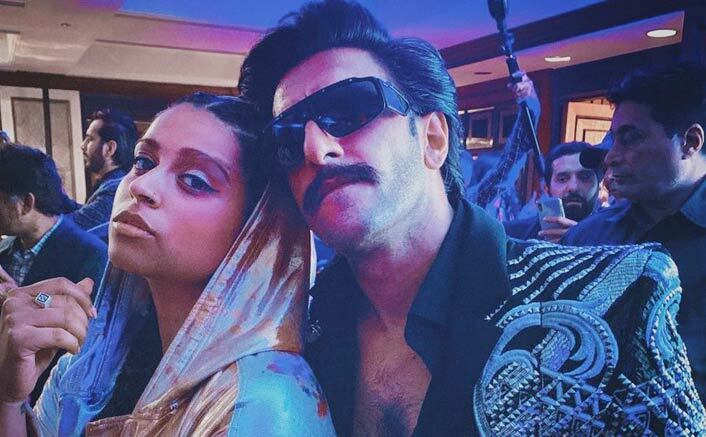 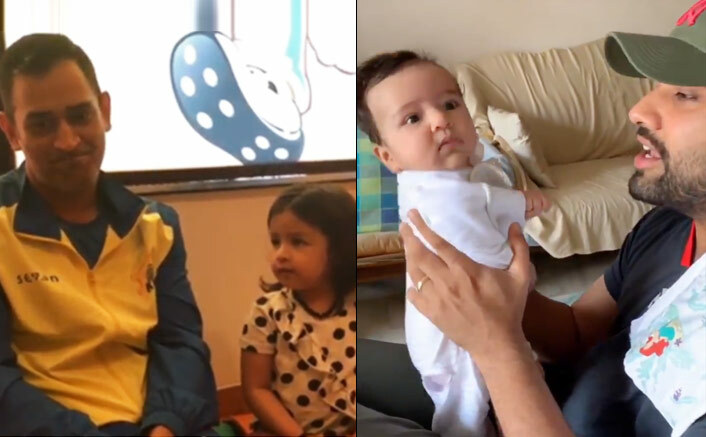 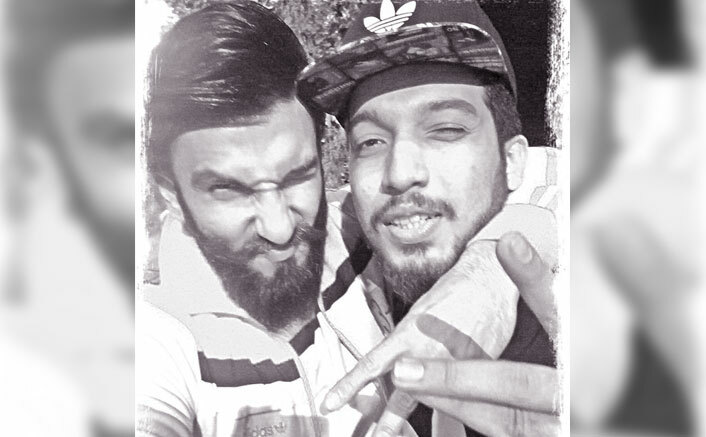 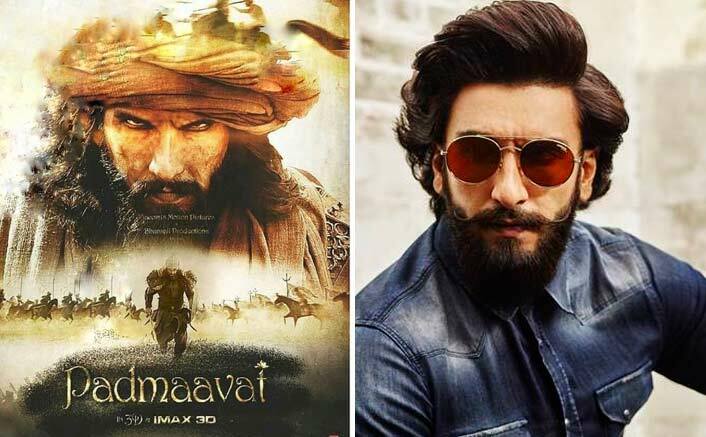 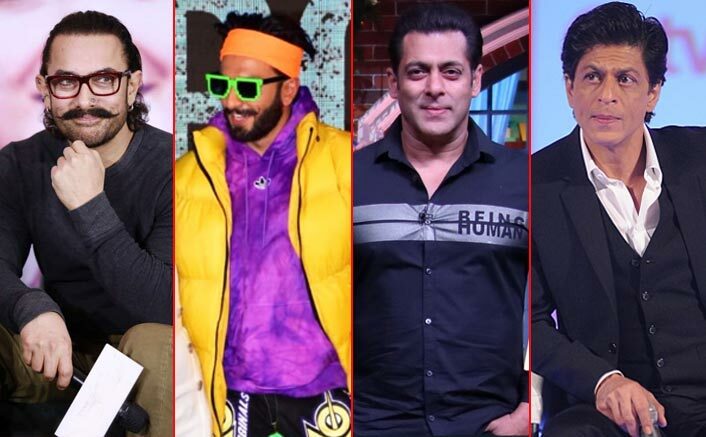 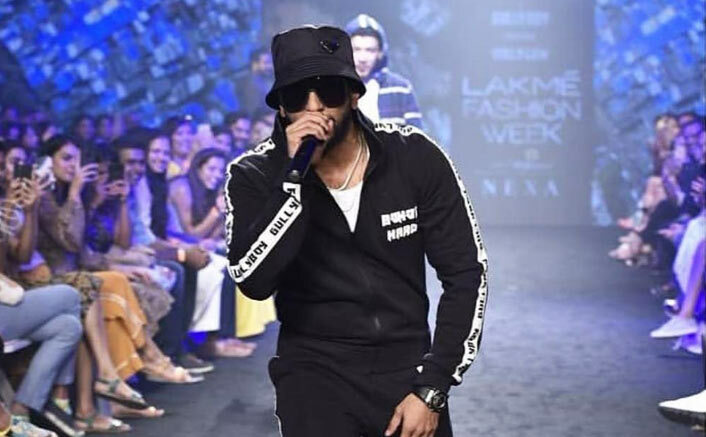 Ranveer has had a brush with rapping himself. 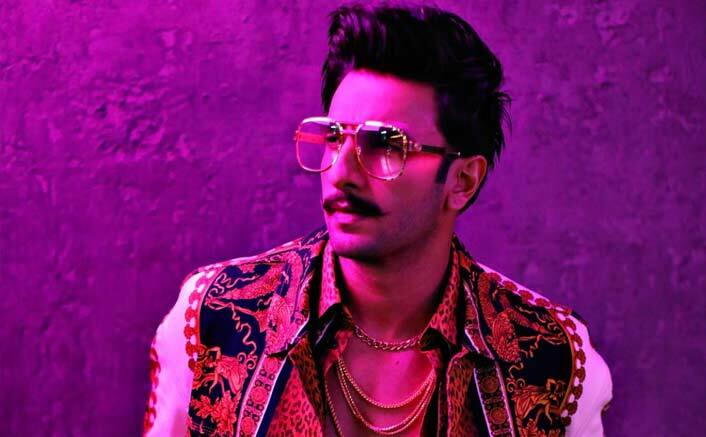 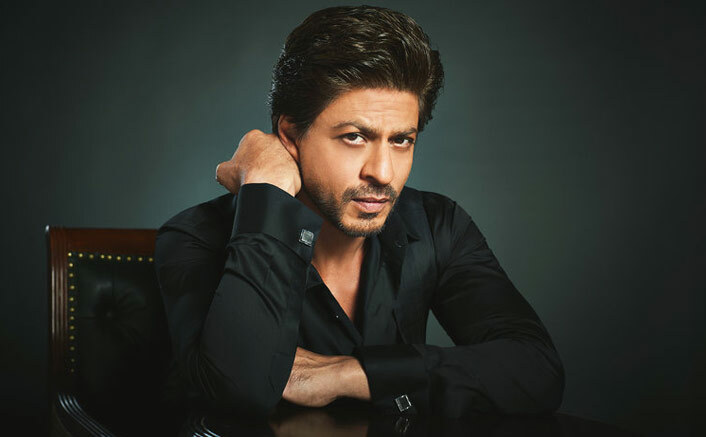 He had rapped a bit in the title track of his second film Ladies vs Ricky Bahl. 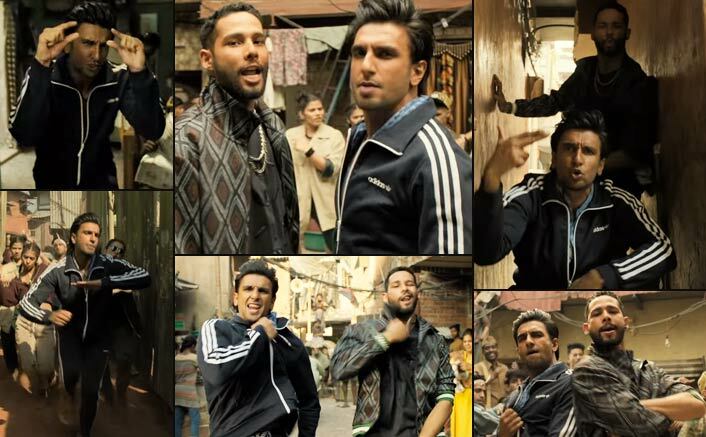 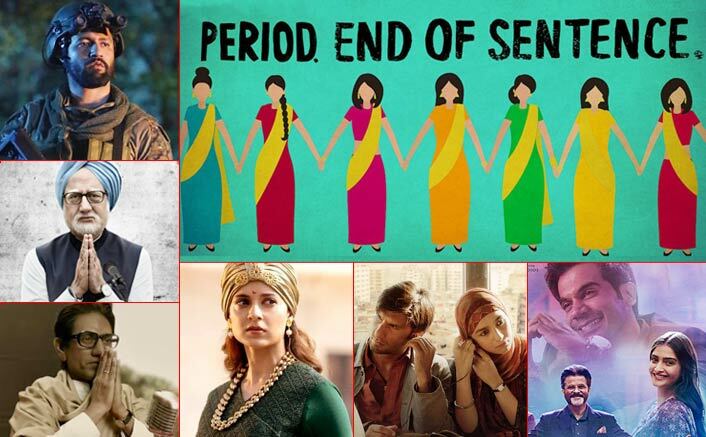 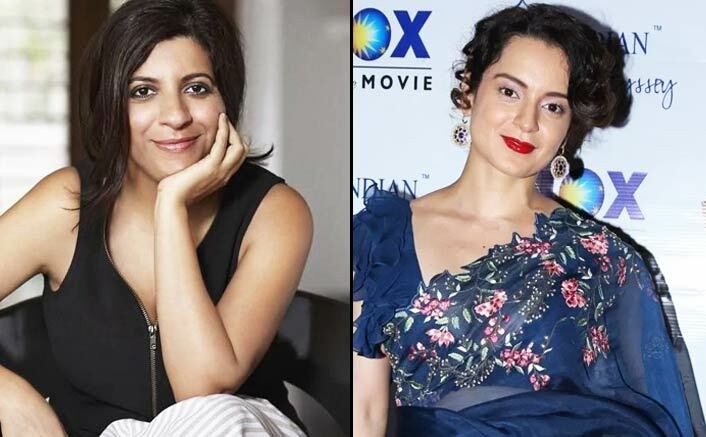 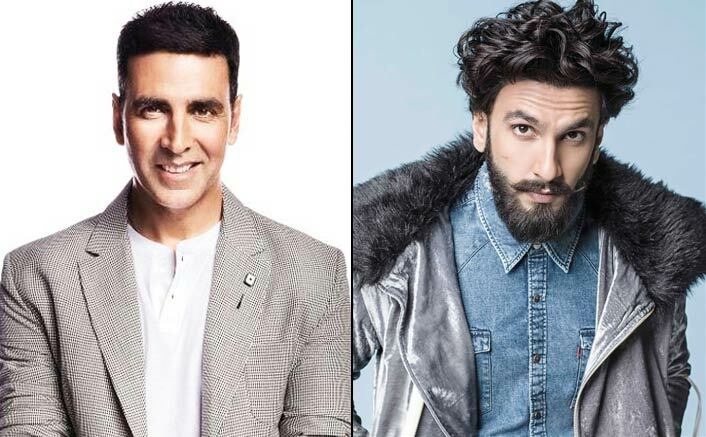 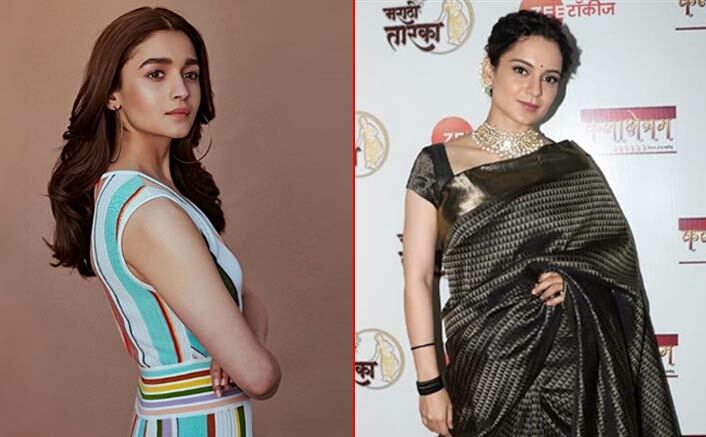 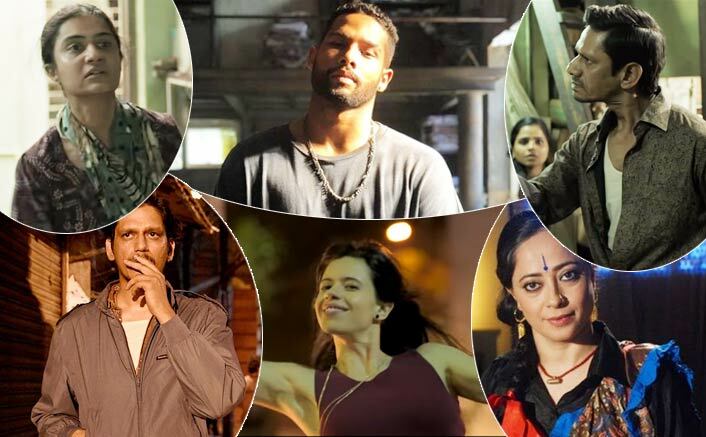 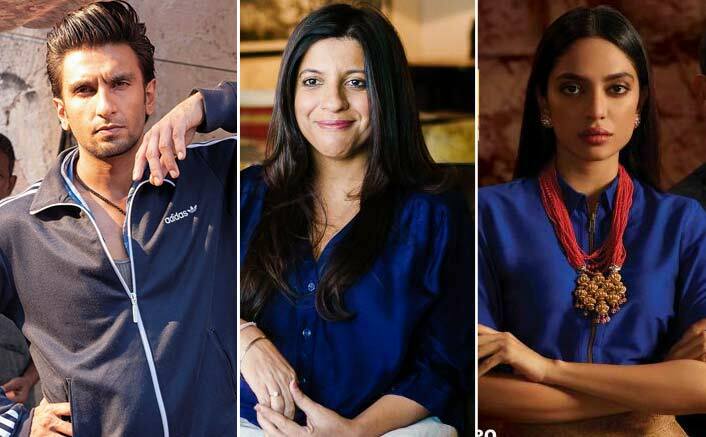 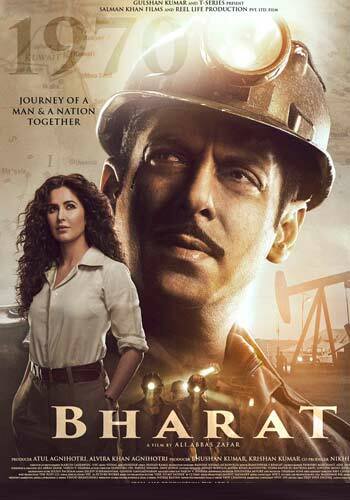 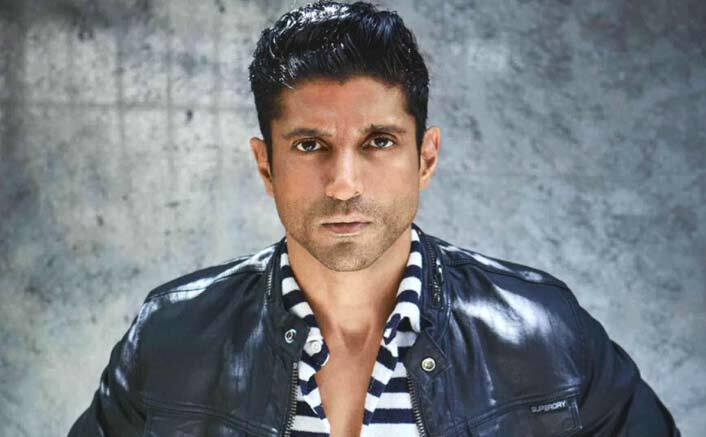 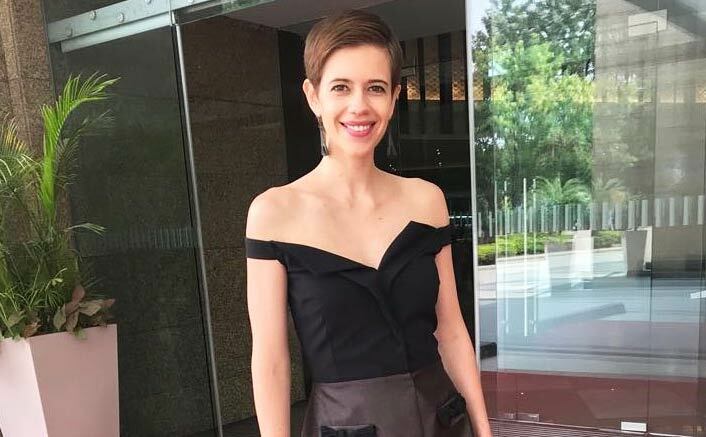 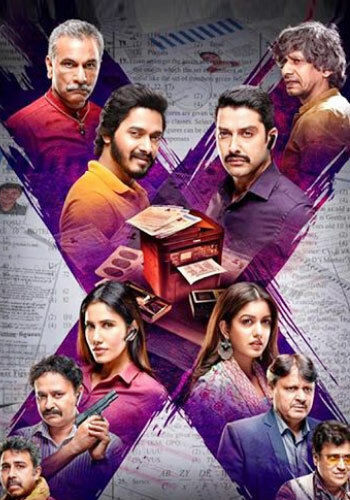 Directed by Zoya Akhtar and produced by Ritesh Sidhwani and Farhan Akhtar under the banner of Excel Entertainment, the film is a story inspired by the slum rappers of Dharavi. 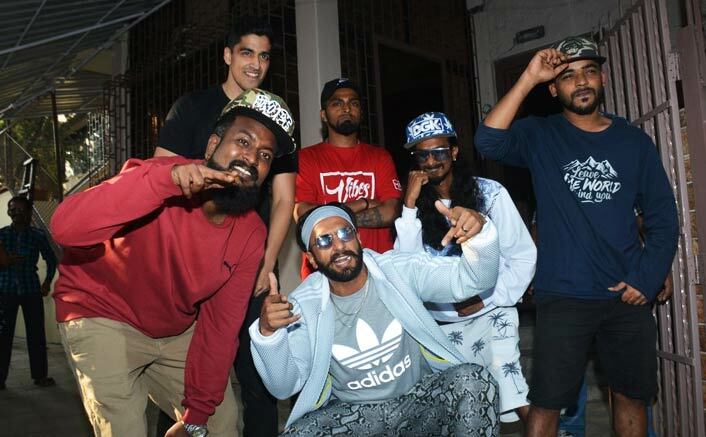 It is inspired by the life of Divine and Naezy (Naved Shaikh), underground rappers from Mumbai. 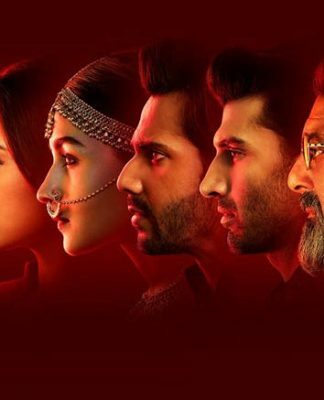 Stick to this space for a full review.